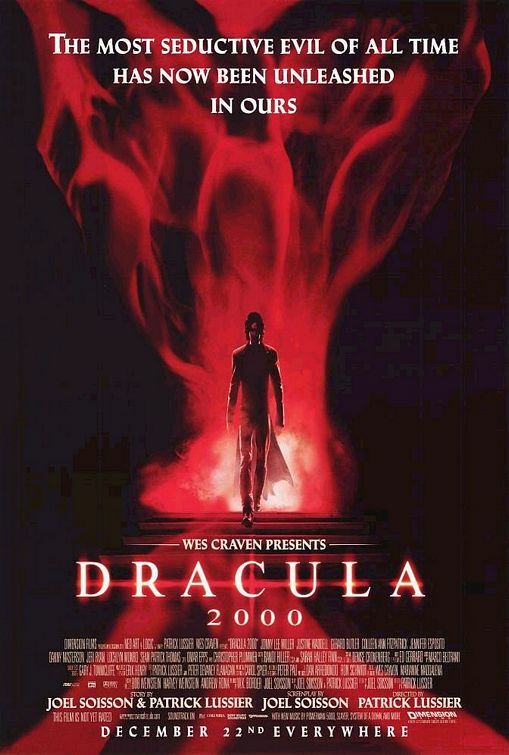 The guys continue their summer break from production, but offer up a rerun on the totally ridiculous, Dracula 2000! What's with all these silly super burglars? Why does Dracula need to go to a Virgin Megastore? And hey, is that pop music sensation, Vitamin C? PLUS: Andrew squares off against Fred Durst. 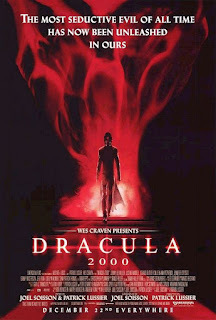 Dracula 2000 stars Christopher Plummer, Jonny Lee Miller, Justine Waddell, Colleen Ann Fitzpatrick, Jennifer Esposito, Omar Epps, Danny Masterson, Lochlyn Munro, and Gerard Butler as the Prince of Darkness; directed by Patrick Lussier.